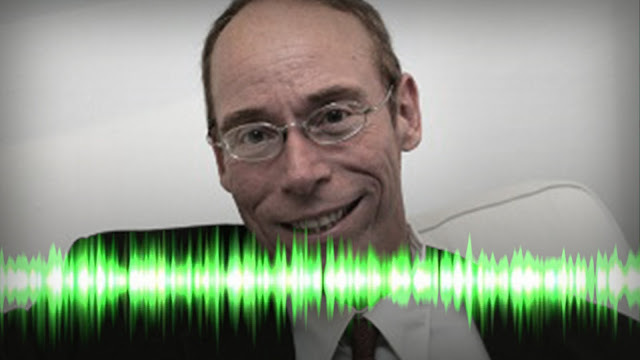 Dr. Steven Greer, who is an experiencer, disclosure, and free energy proponent does not believe that negative ET’s exist and launched an accusation against Secret Space Program participant whistleblowers, Corey Goode and William Tompkins, as well as Alternative Media Interviewer, Author and Scholar, David Wilcock that they are being mind-controlled into thinking that negative ETs exist. Dr. Greer believes that only benevolent ETs exist. I’ve taken sections of recordings where all have put forth their opinions on this matter except for Mr. Tompkins. Please let me know in the Audioboom comment section, or my ORIGINAL Facebook post comment section if Mr. Tompkins addresses this topic in the future and I will add his reversals as well. REVERSE SPEECH WILL REVEAL MIND CONTROL IF IT IS OCCURRING. *If you are not familiar with what Reverse Speech is, please scroll to the bottom and read: What is Reverse Speech?